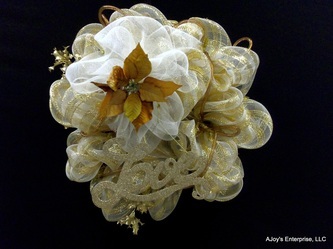 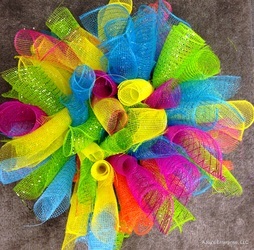 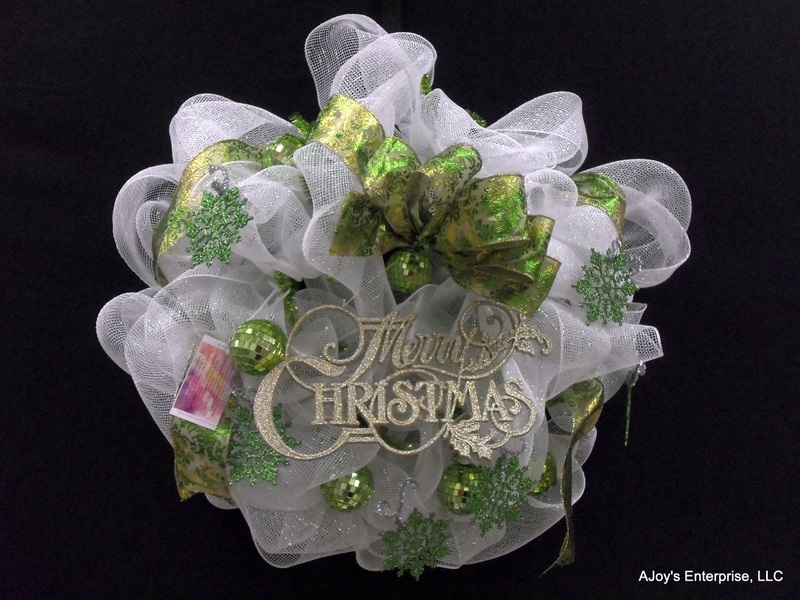 Poly Mesh Wreaths! 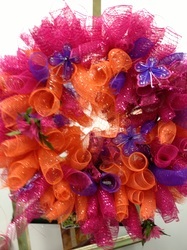 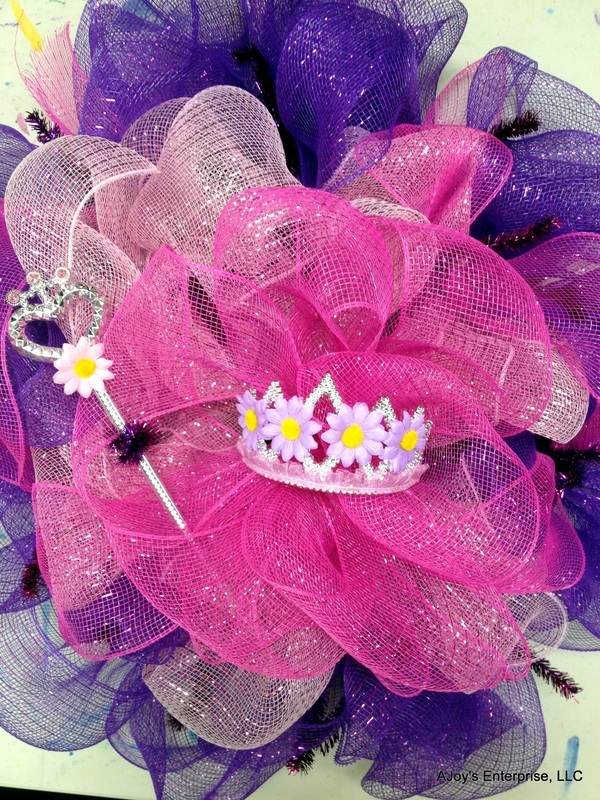 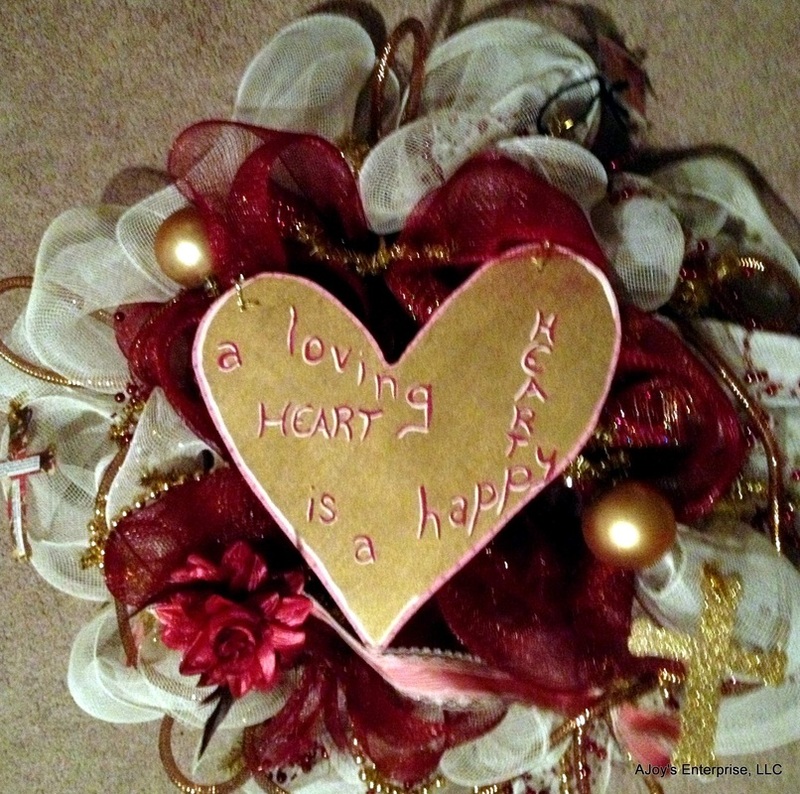 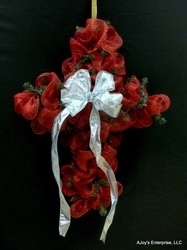 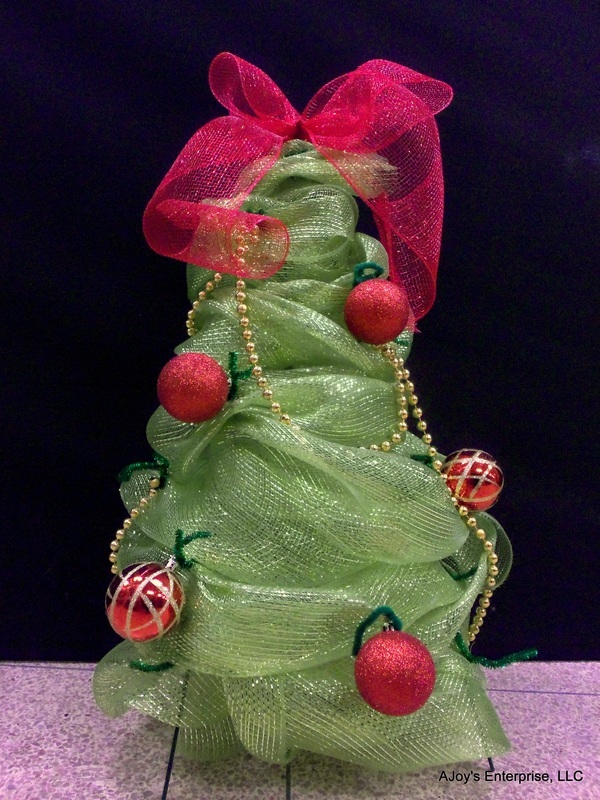 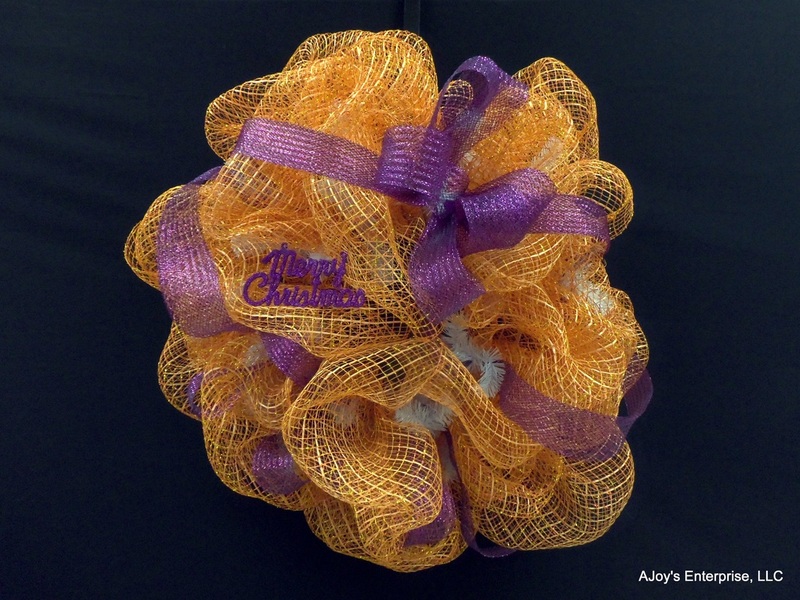 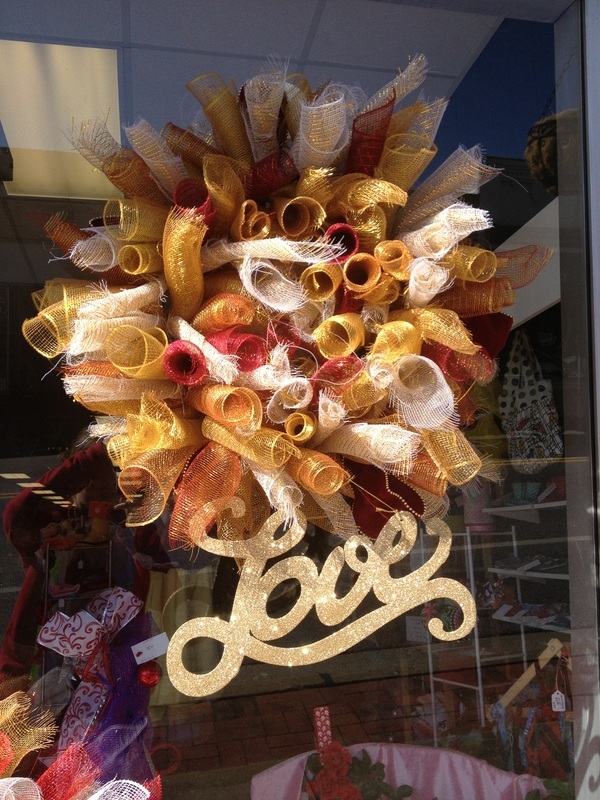 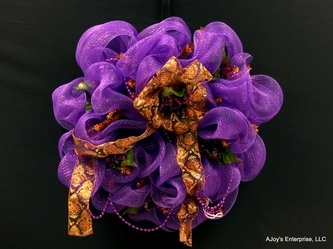 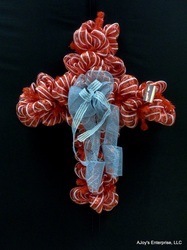 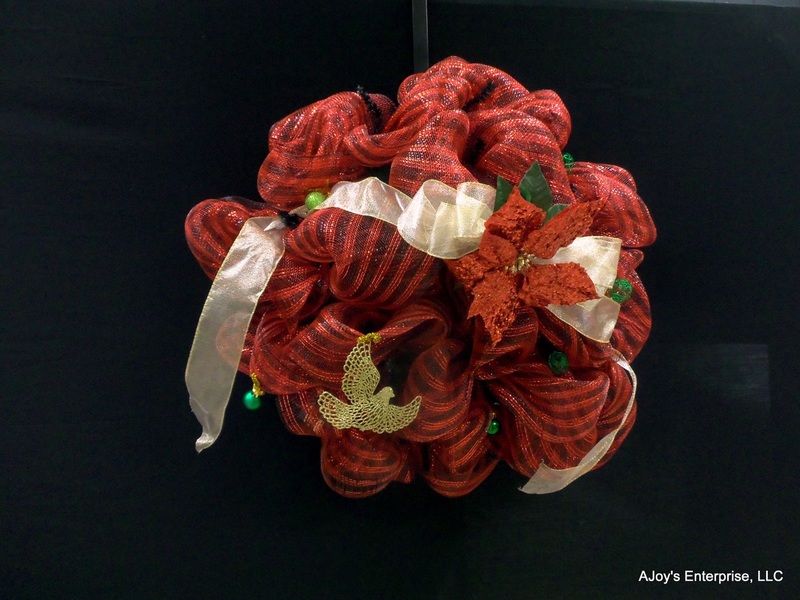 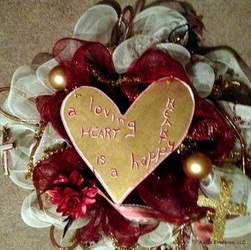 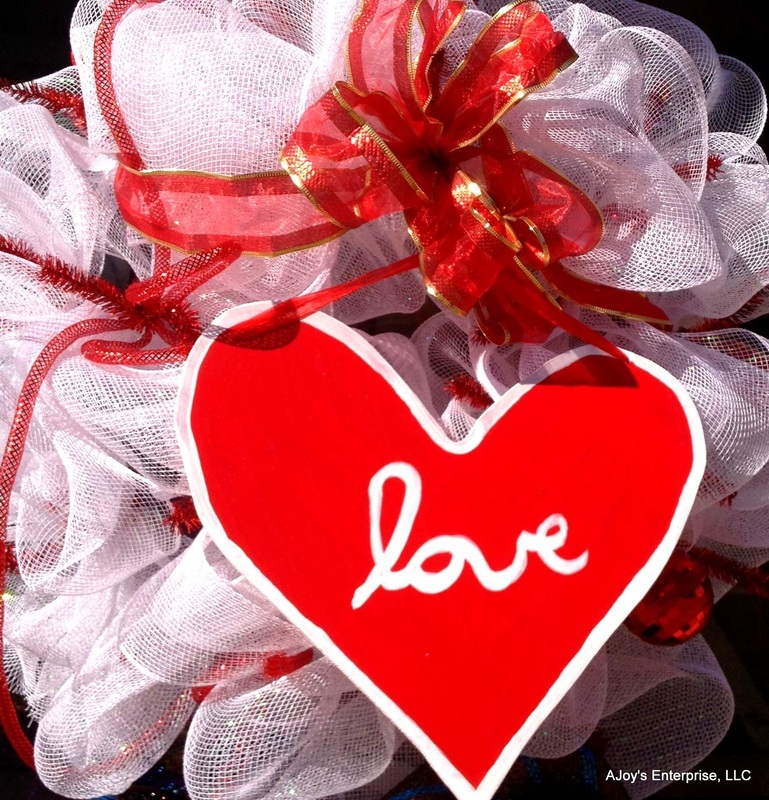 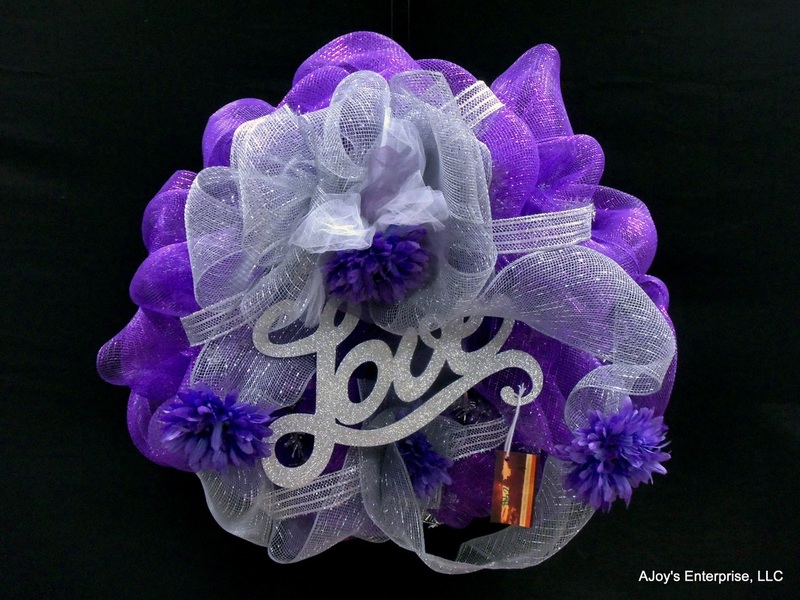 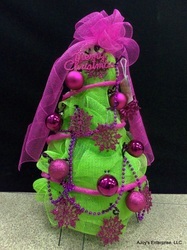 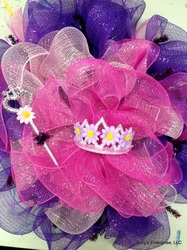 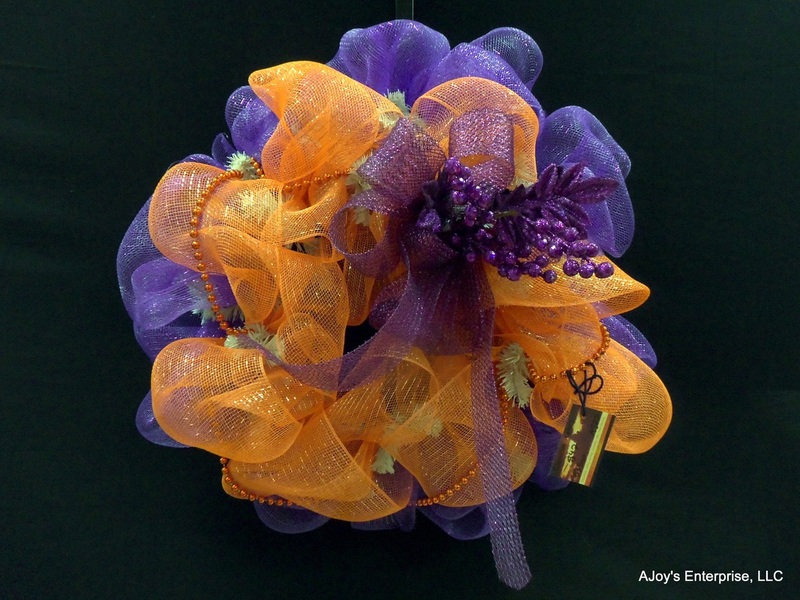 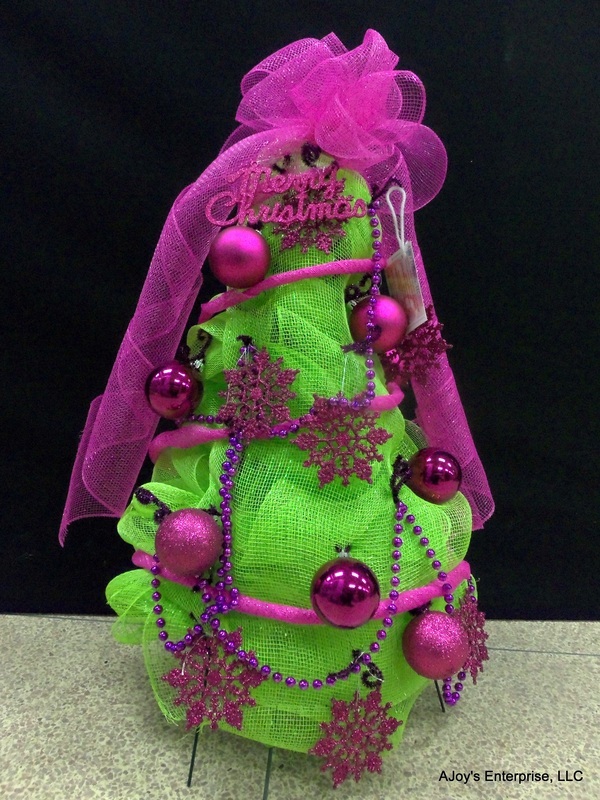 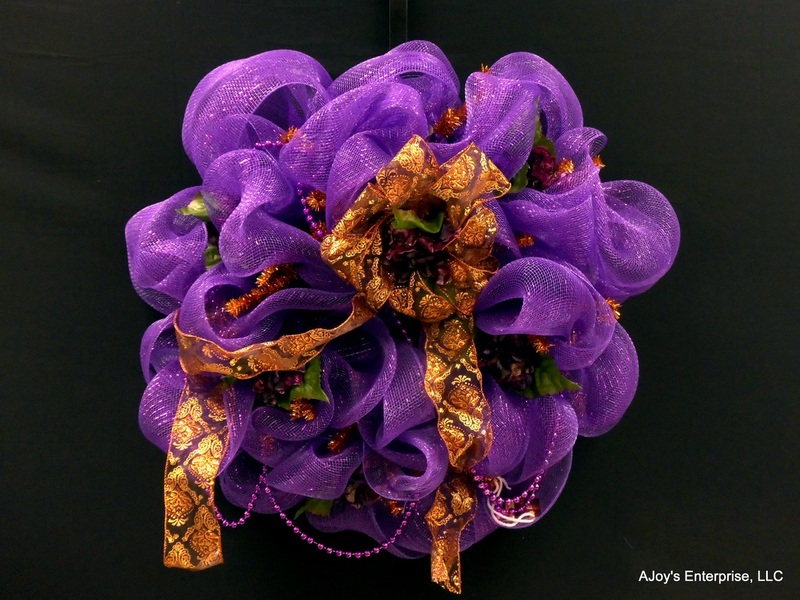 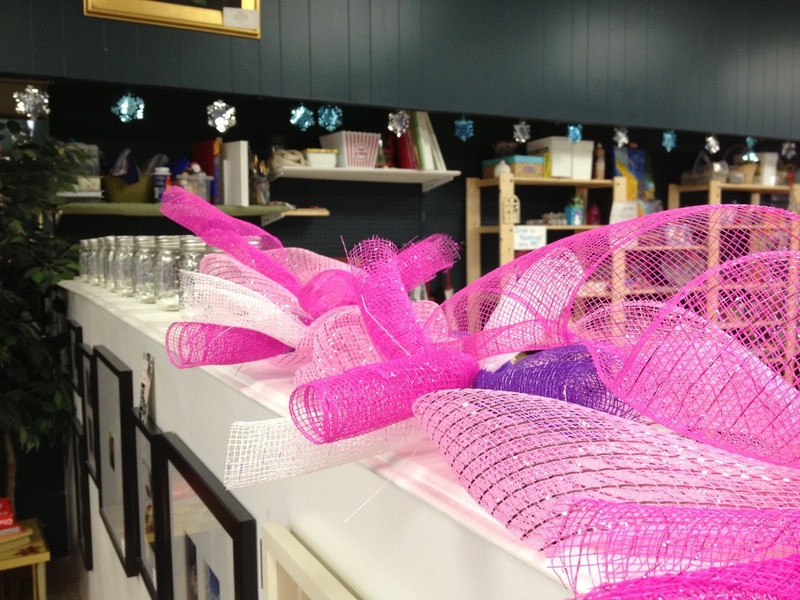 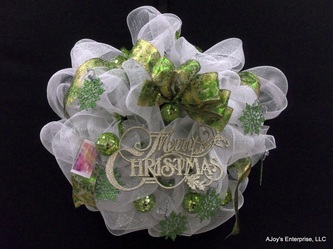 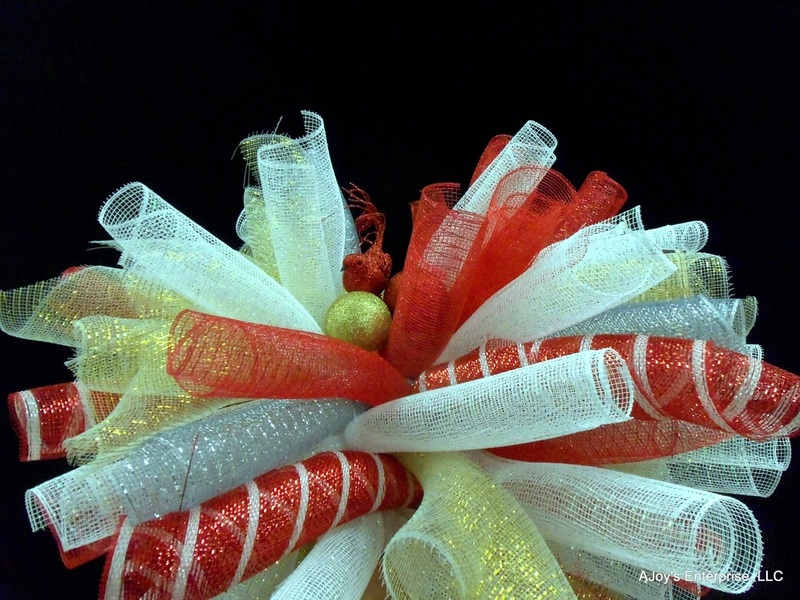 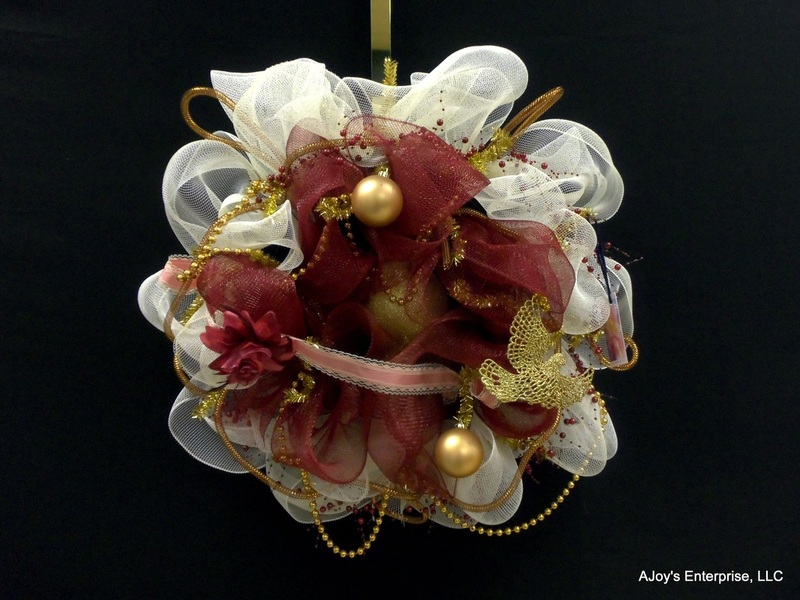 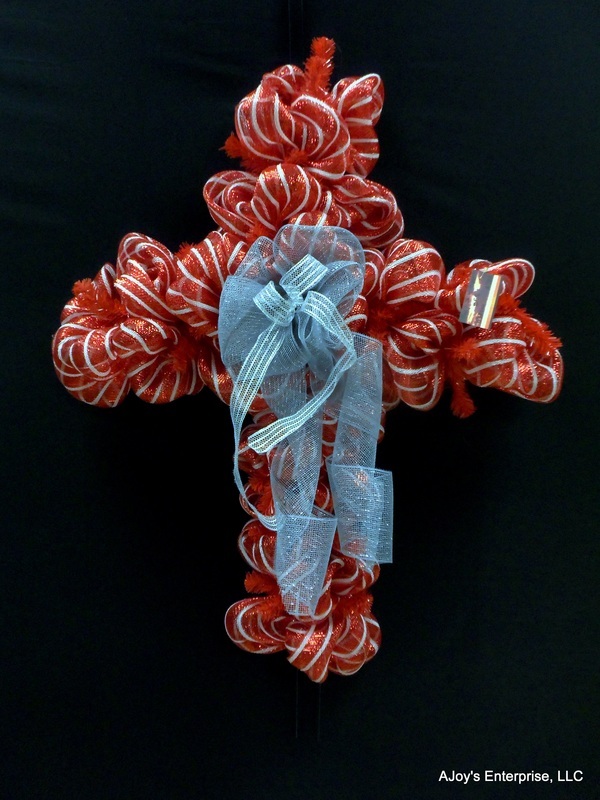 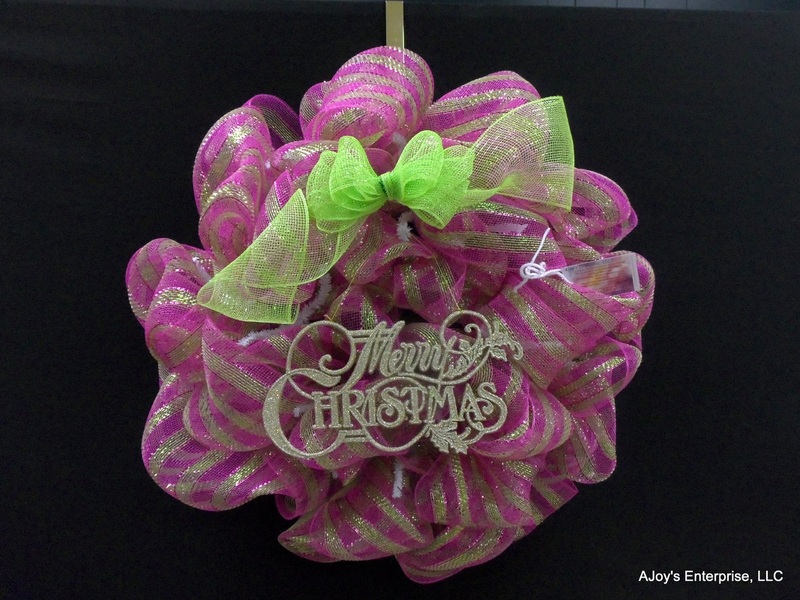 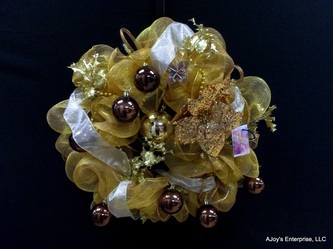 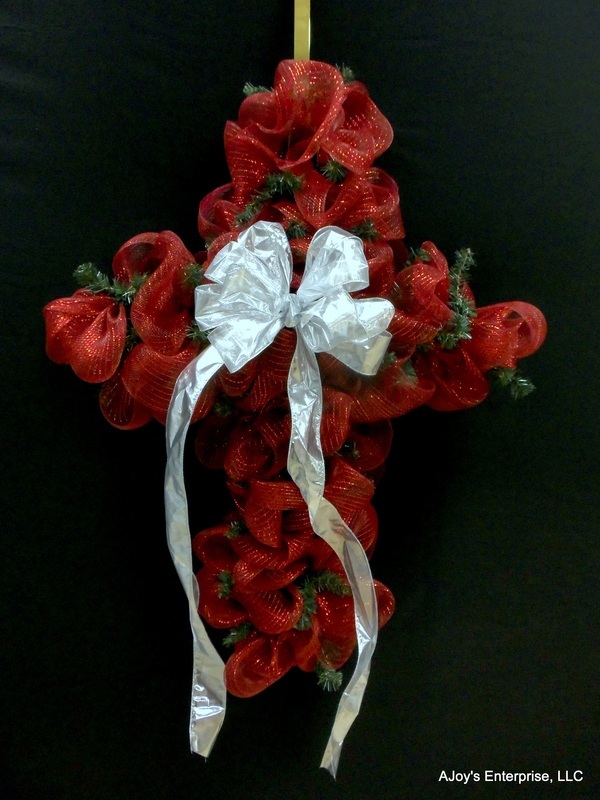 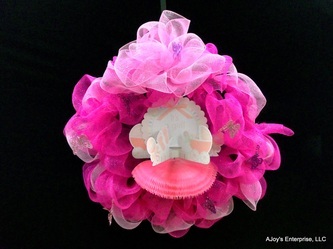 Add $15 -$20 shipping in the U.S.
Click here to see our Wreath Class Schedule in Fort Mill, SC. 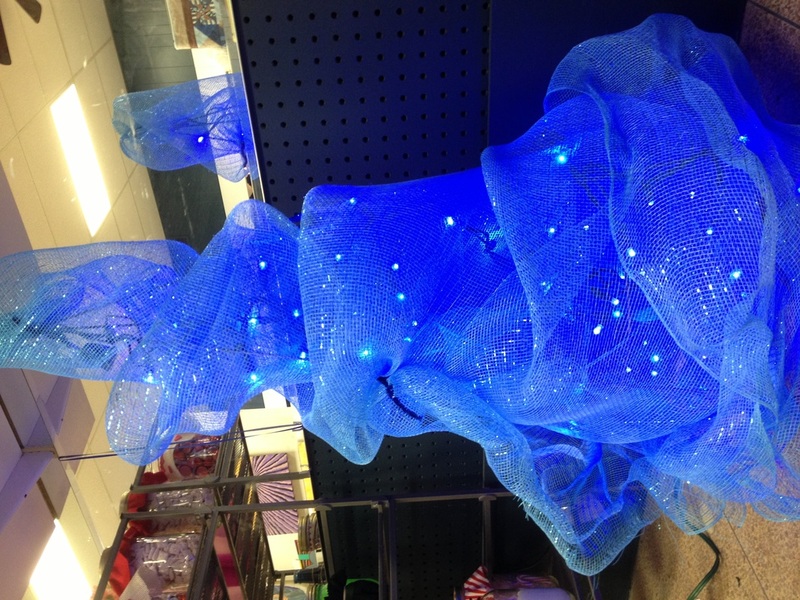 Why Deco Poly Mesh? 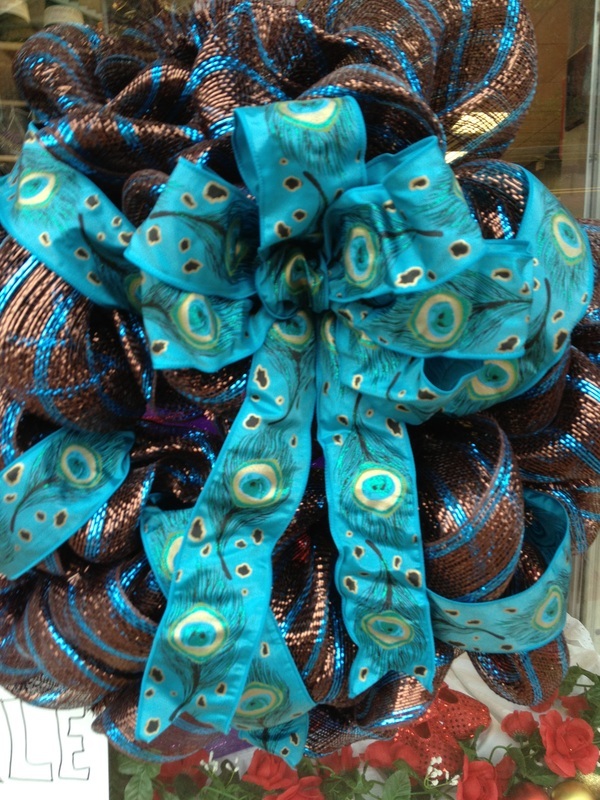 Because it is perfect for indoors AND outdoors! Very durable and lightweight! 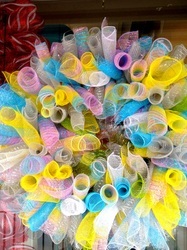 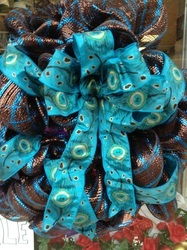 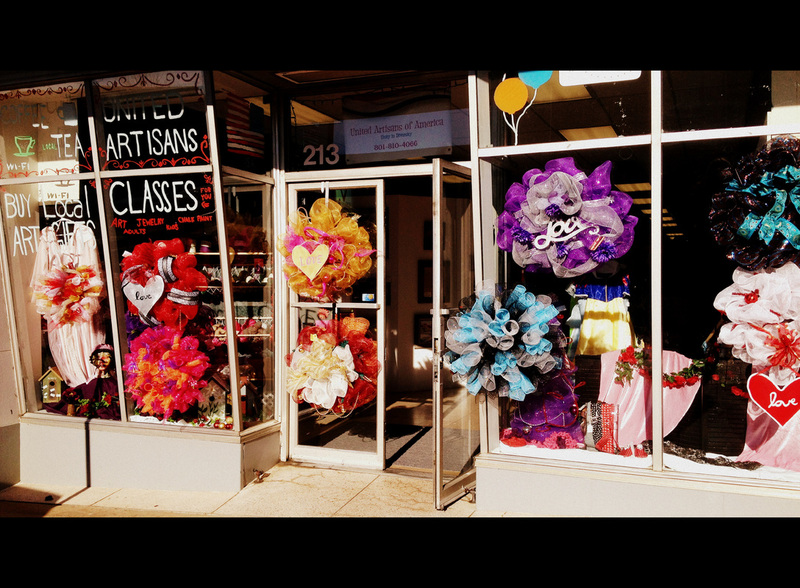 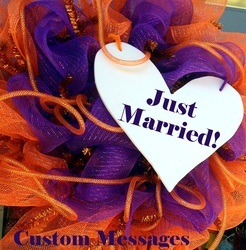 We make wreaths for every occasion! 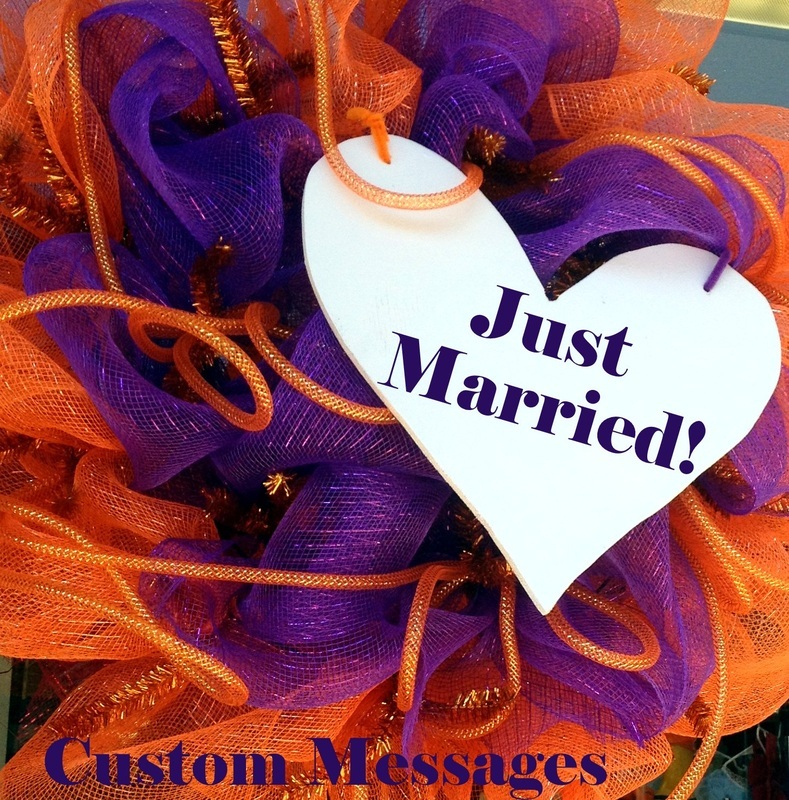 Weddings, Bridal Showers, Baby Showers, Birthdays, Memorials, Funerals, Sports Games, Ceremonies, Christmas, New Years, Valentine's Day, St. Patricks Day, 4th of July, Memorial Day, Easter, Channukkah, Baptisms, Quinceanera, Just Married, Welcome Home and more!